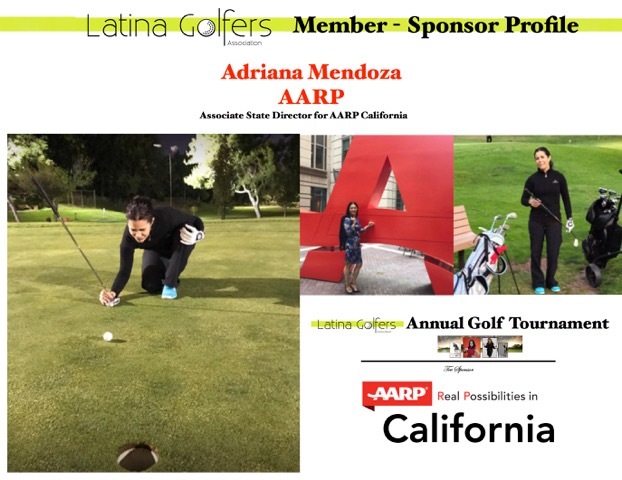 The Latina Golfers Association is proud to introduce you to one of our most valued members and sponsors, Adriana Mendoza, who serves as the Associate State Director for AARP California. 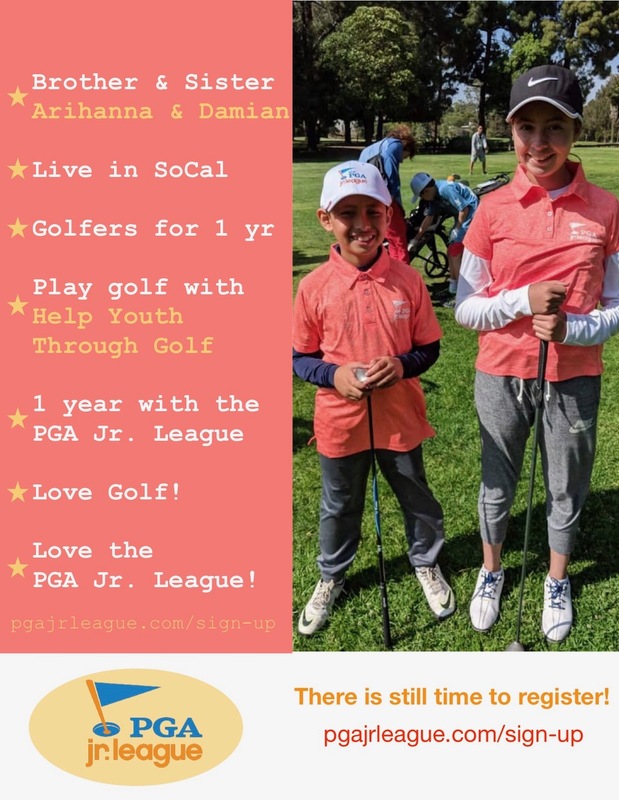 Adriana has been a member of the Latina Golfers Association for the past four years and has participated in our golf lessons, golf outings, and golf tournaments. We asked her what she loves about playing golf. I love to play golf because it allows me to disconnect from some of the stressful day-to-day life activities. Golf provides me with an opportunity to do something that brings balance to my life both physically and mentally. 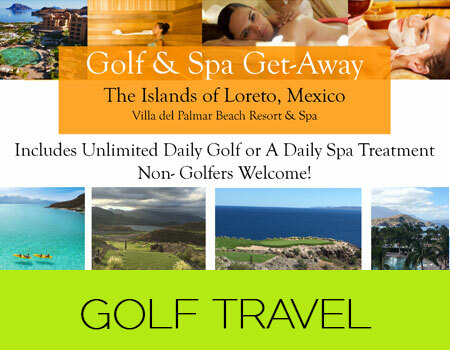 The peaceful golf course in a beautiful setting allows for great camaraderie among other friendly golf lovers. Why do you feel it’s important for women to play golf. I think it is important for women to play golf because it disrupts some of the stereotypes that say “golf is a sport only for men.” It is true that golf has been traditionally played by men and people with financial means. In business, only the executives were expected to play. That has changed and golf has become more accessible to all of us. I have personally heard from some of my own Latin@ friends and family that “Golf is only for white men.” I use the opportunity to share my story and let them know why this is not true. I started golfing after joining LGA. I had tried playing before, but did not “get into it” until I met my LGA family of “comadres.” I developed new friendships while taking the various classes. The LGA founder’s passion and commitment to making golf accessible to Latinas is contagious. Thanks to Azucena Maldonado I can now share this passion. When she’s not on the course, Adriana serves as the Associate State Director for AARP California. In this role, she works to position AARP as a trusted resource and leader in local communities as well as with elected officials, business leaders, and non-profit organizations. Adriana also has statewide responsibilities in overseeing AARP California’s Hispanic/Latino community engagement strategy. She has held various positions in the Association, including managing cross-functional teams of staff and volunteers tasked with building AARP’s relevance to members and multicultural communities through advocacy, community outreach, volunteer strategies, and brand awareness. The Latina Golfers Association is proud to have AARP as a valued sponsor. Thank you to AARP and Adriana Mendoza for your continued support!